In the Midst of Mountains is Japan’s Best Kept Secret! 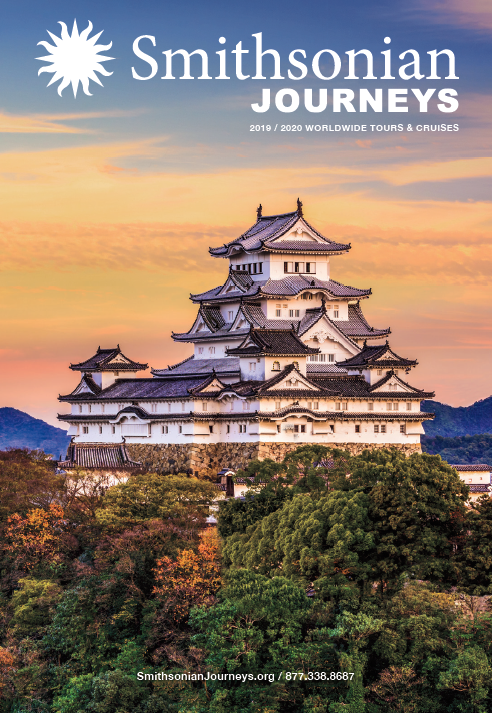 While people generally think of Tokyo and Kyoto when they hear the word “Japan,” it’s about time, especially for those who wouldn’t be satisfied with a “typical” tour, to explore hidden spots of Japan. Hida-Takayama, Shirakawa, and Kanazawa, and the travel roads to these places are perfect venues that offer entirely different aspects of Japan, and yet are still full of cultural and historical significance. After spending a couple of exciting days in busy, metropolitan Tokyo, we left the fifth level of Mt. Fuji and took a bus ride to Takayama. This bus ride turned out to be one of the most memorable and exciting experiences, quite unexpectedly. Because Takayama is located in the midst of what is often referred to as the Japanese Alps, the bus moved through mountains, offering extraordinary views that opened up as it drove carefully up, and then down, the mountain, often times along very sharp curves. I heard many “wow”s and countless shutter sounds; they were the attempts to capture the incredible, fleeting beauty in which we were enveloped. Traveling in the deep and various shades of greenery, we were also often glued to the window because we could see rivers running just below the road, creating such a contrast with its surrounding mountains. This is something one wouldn’t be able to experience if the trip only included famous cities such as Tokyo and Kyoto, as they are located in the plains. Even I was reminded so strongly that Japan is, indeed, quite mountainous, through these joyrides. When we arrived in Takayama, the traditional, authentic Japanese style inn with its “onsen” (hot-spring) presented us with another set of delights. As a Japanese individual, there was no hesitation on my part to enjoy the hot-spring, but I wasn’t quite sure if the fellow travelers wanted to try it. Onsen is, after all, a communal bath, and those from different cultural backgrounds would need some courage to take part. To my surprise, though, one of the ladies immediately asked me, excitedly, “Hey, Maeri, are you going to the Onsen?” “Yes, I’m planning on it. I love Onsen!” “Can I come with you? I really want to experience it!” “Of course. Let’s go together then!” And, indeed, many others joined us too. So, there we went to the Onsen together; I explained just a few basic rules, and we took a nice, very relaxing hot-spring bath that night. (By the way, male and female baths are separated, FYI ; ) Our fatigue melted away in the hot-spring bath; especially with the long, even if exciting, bus ride through mountains, it was exactly what our bodies needed. After the Onsen, we had a delicious and wonderfully prepared dinner (perhaps a bit too much, though) where everyone ate, drank, and chatted happily. Then we slept on the Japanese style futon that night, and rested for another adventure that awaited us on the next day.